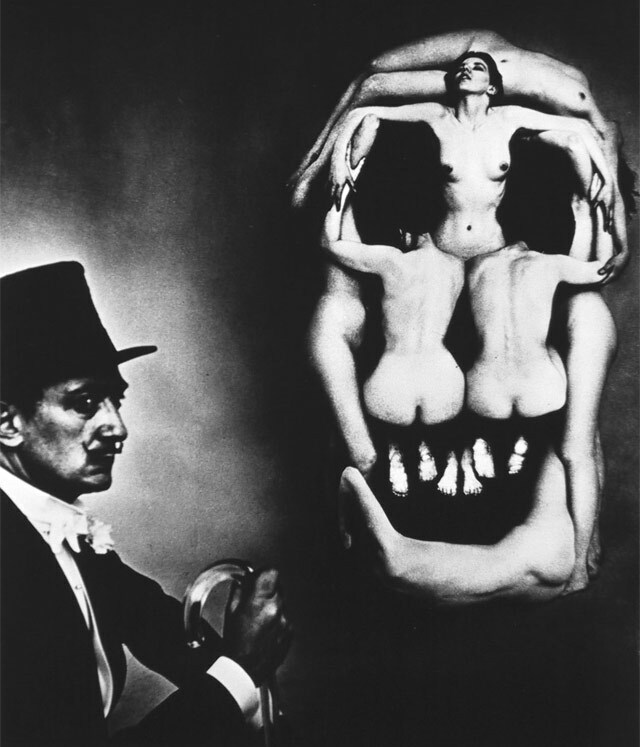 Fun fact about the movie poster for the 1991 movie The Silence of the Lambs: the skull on the backside of the moth covering Jodie Foster‘s mouth is actually a photo of naked women from 1951, “In Voluptas Mors.” It was conceived of by Salvador Dali and was shot by Philippe Halsman. 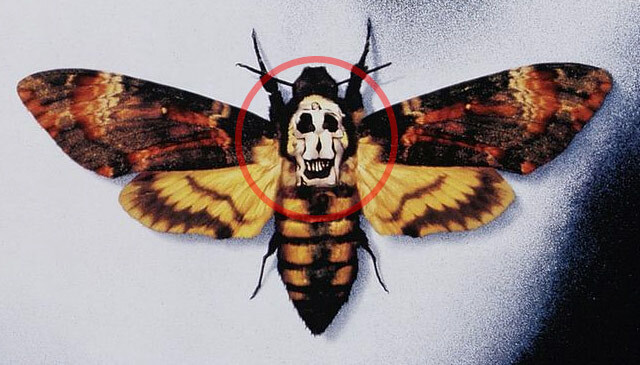 Second fun fact: the moth it depicts is real. 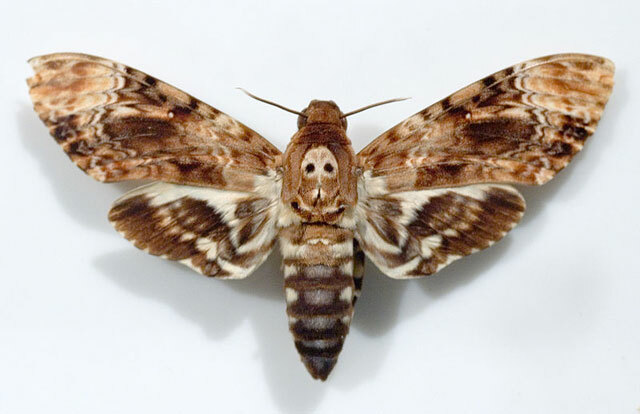 The death’s-head hawkmoth is a real moth found primarily in Europe, and it appears to have a human skull on its back. Who’d of thought ……..so very cool……. That comment is a year old. I’d let it slide, captain. Grow up. No one cares.